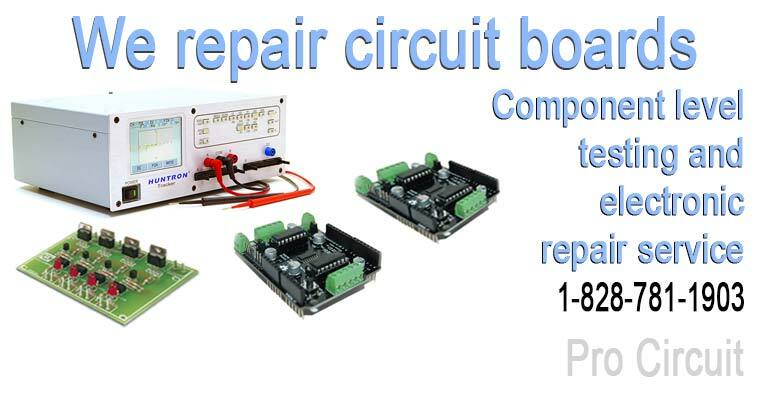 Nationwide control board repairs serving the general public, industrial and manufacturing industries. 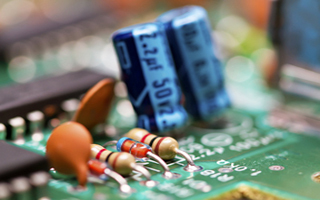 We provide circuit board repairs on equipment, control boards and more. Our professional circuit board repair and electronic diagnostic testing is quality enforced, warranty assured and can save you money. 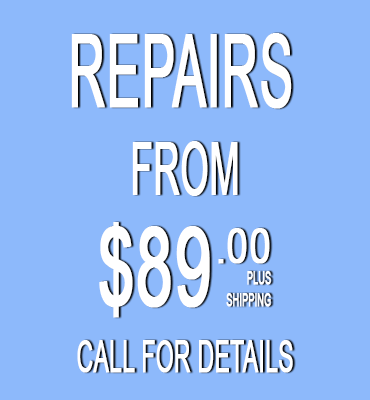 Call 1-828-781-1903 with your part numbers! 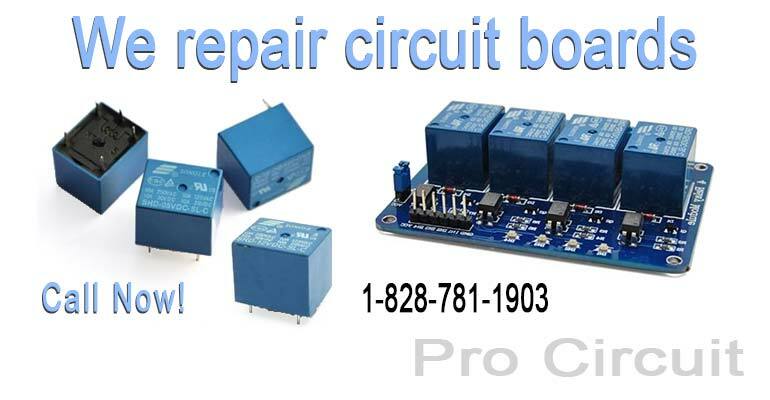 Our circuit board repairs extend to the general public covering many things like pools, hot tubs, spas, generators, gate openers, garage door openers, ice machines, wheel balancers and so much more. 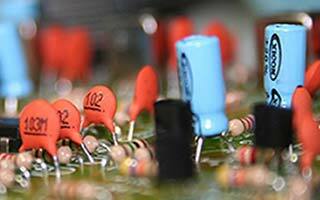 Our industrial pcb repair services are very appealing for both corporations and small business owners. We serve many industries having manufacturing equipment, entertainment equipment, beverage equipment, paper handling, textiles, CNC production and more. 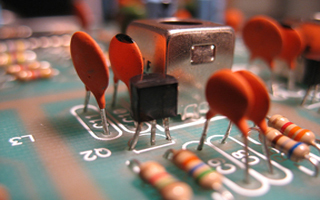 We specialize in many types of circuit board repairs. If you don't see your item or brand listed here, just give us a call. We are happy to be of assistance in anyway we can. Avoid expensive replacements and long turn-around times from manufacturers often resulting in serveral months of waiting. 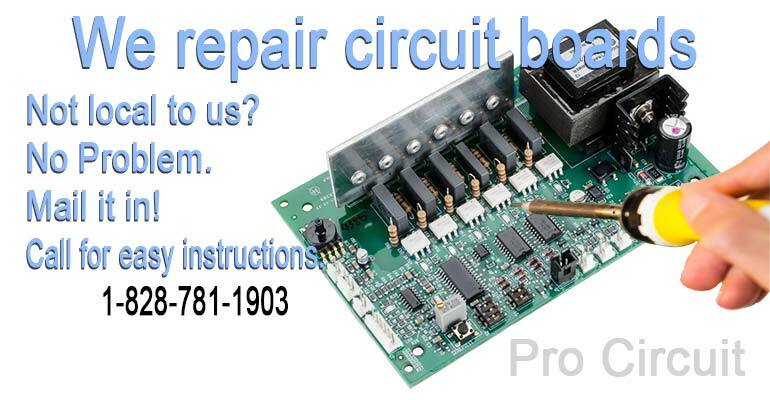 Typically we can have your circuit board repaired in 1 - 2 weeks. 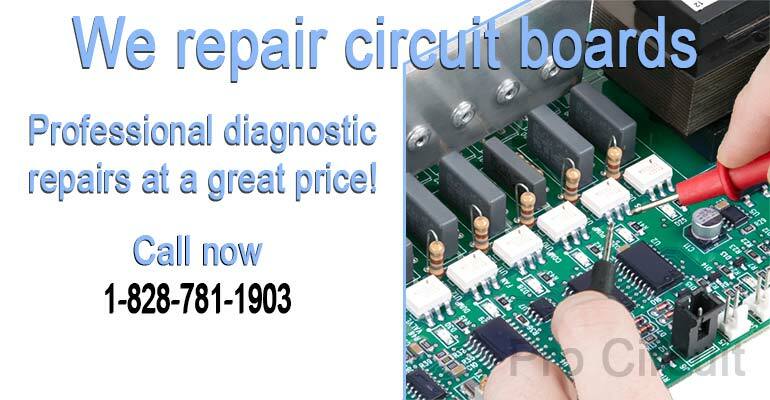 Do you have an emergency circuit board repair? With our "Rush Service", your circuit board is put on the Tech's bench the same day we receive it and it remains in an emergency priority status throughout the repair process. ....... and so much more! 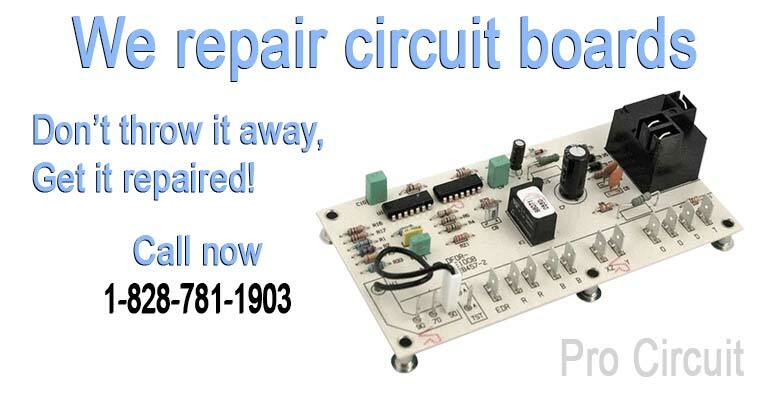 Call now or mail in your circuit board today!